The Aberdeen municipal golf course at Hazlehead is to close to the public until April 2019 to allow it to recover from damage caused by repeated flooding. The main course at the venue, which is operated by Sport Aberdeen, will undergo 10 weeks of drainage work at an estimated cost of £200,000. 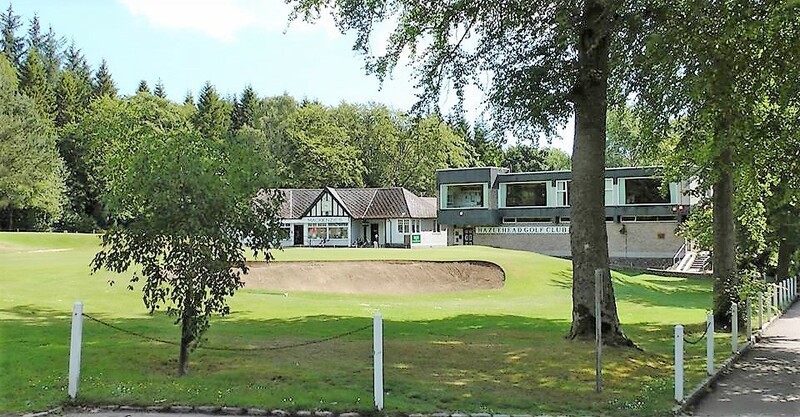 Hazlehead Golf Club does not own the course which was opened in 1927 after previous boggy, marshy land was drained and converted into a golf course. In recent years the course has been reverting to its original state.